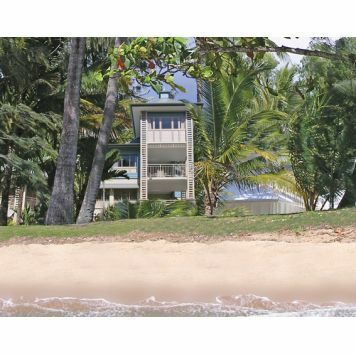 Palm Cove in Tropical North Queensland symbolises the leisurely lifestyle that we all want to escape to on a holiday. 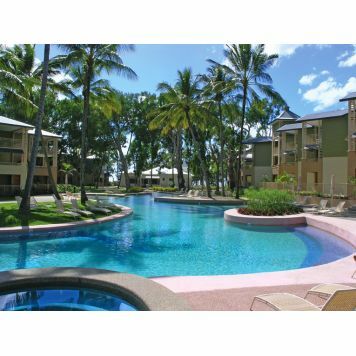 If you are the type that enjoys the beauty and serenity that Palm Cove affords then Palm Cove resorts offer the very best in luxury Palm Cove accommodation. 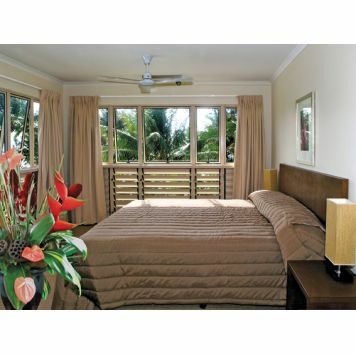 With plenty of places to stay, there's options for people that would prefer to stay in the informal settings of a resort rather than a Palm Cove hotel. 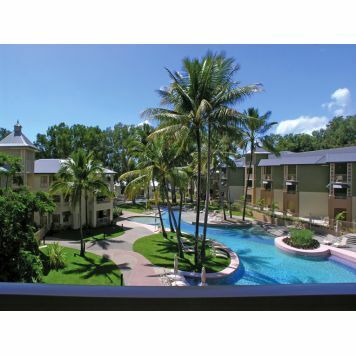 Located right in the heart of Palm Cove, Amphora Street Resort epitomises the leisurely, carefree lifestyle of this popular resort destination in Tropical North Queensland. With all the usual amenities close by to your accommodation such as the Village Shopping centre and Palm Cove's many restaurants, Amphora is a prime holiday locale. 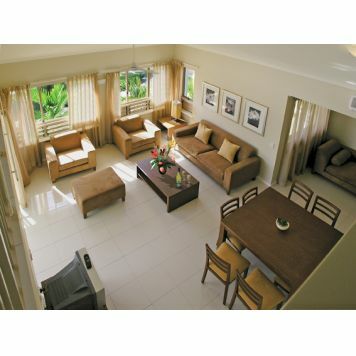 Amphora Street Resort offers beautiful apartments that are both spacious and well appointed like one of the many luxurious hotels dotted around Palm Cove, complete with all the equipment needed to make your stay as enjoyable as possible. Just outside your front door at Amphora Street Resort is an award-winning lagoon pool that gives a breathtaking view of the beach. 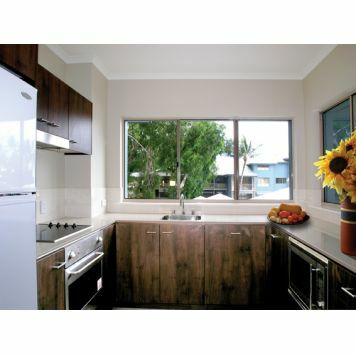 Amphora Street Resort truly is the benchmark of resort style Palm Cove accommodation at a fraction of the price you would expect to spend at a hotel that has as many features and amenities. 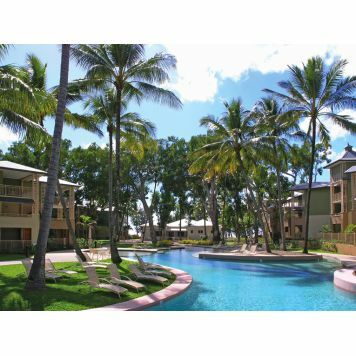 Located only metres from the waterfront, Amphora Street Resort is the essence of what the premier Palm Cove accommodation embodies. 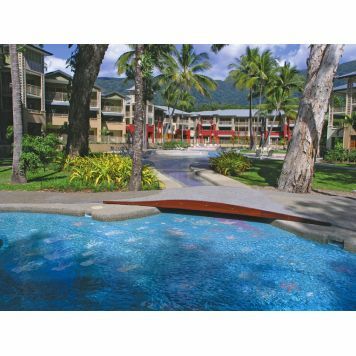 AmphoraStreet Resort is one of many Palm Cove resorts that offer a stunning blend of hospitality, comfort and style perfectly matched to the mood of the tropics, easily able to compare to the most popular Palm Cove hotels on offer. The Boutique collection reception is the check in and reception desk for all the suites in The Boutique Collection of Apartments. This centralised check in makes it easy for our clients, and we can then guide you individually to your chosen apartment suite in each of our properties. The reception is located at 137 Williams Esplanade. 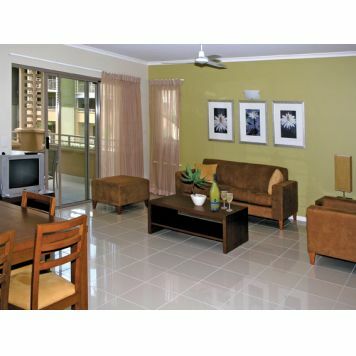 Amphora Street Resort is located 20 minutes north of Cairns internation airport.